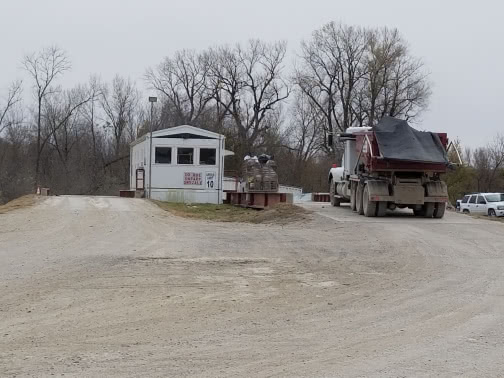 Loess Hills Regional Sanitary Landfill is located in Malvern, Iowa, about 30 miles from downtown Omaha, Nebraska. The landfill was originally owned, permitted, and operated on 40 acres of land by a small private operator to serve Mills County in 1972. It was redesigned and permitted as a subtitle D landfill in 1998 on over 170 acres with 20m. cu yds. of capacity, and greatly increased the daily tonnage. It has more than 14 million cubic yards of airspace remaining. The Iowa Waste Services Association Comprehensive Plan permits us to accept solid waste for disposal from the cities of Carson, Carter Lake, Crescent, Council Bluffs, Hancock, Macedonia, McClelland, Oakland, Treynor, Underwood, and Walnut, and from the incorporated areas in Pottawattamie County and the cities of Emerson, Glenwood, Hastings, Henderson, Malvern, Pacific Junction, Silver City, and the unincorporated areas in Mills County and all the cities in the unincorporated area in Montgomery County. 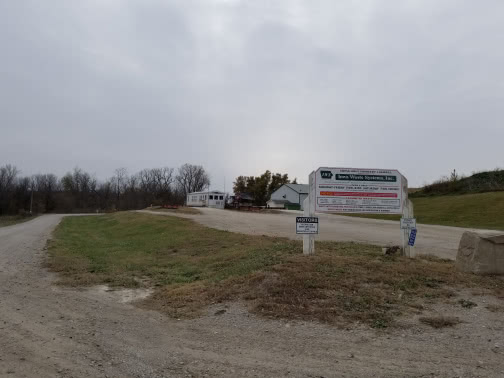 We work with the State of Iowa on Special Projects such as serving as a disposal site for chickens potentially affected by the Chicken Flu Virus. 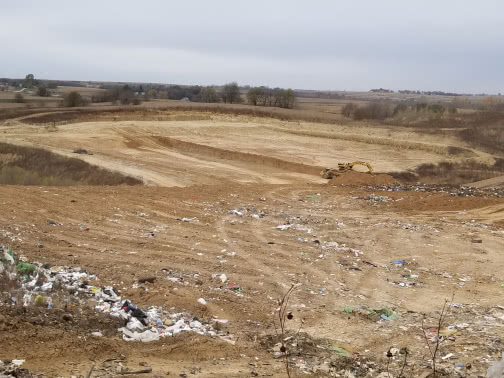 We met all the criteria set by the USDA and the State of Iowa to implement a written plan for the disposal site and handling procedures in conjunction with both parties. As a result of our successful implementation, many of the procedures and plans are used by the USAD in other projects related to Chicken Flu Virus. We proactively improve our facilities and have many improvements under construction currently with more planned for the future. 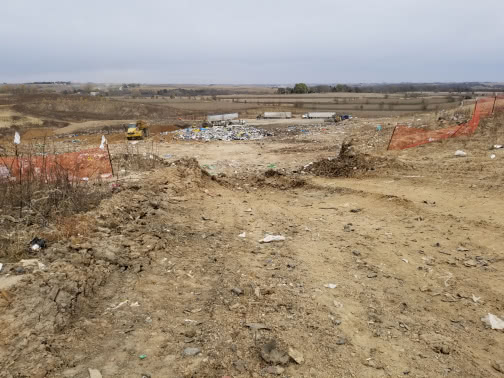 Our landfill safely and responsibly disposes of waste and ensures that we follow all Iowa state regulations, procedures, and guidelines set by the Iowa Department of Natural Resources (IDNR) for monitoring groundwater, wells, leachate handling lagoon, and hauling of leachate to the permitted City of Omaha plant. We accept Municipal Solid Waste (MSW) and Construction & Demolition (C&D) waste from households and commercial sites. Contaminated Soil, Asbestos, and Special Waste can be accepted only if accompanied by an Analytical and an IWS Generator Waste Profile Form and approval from the IWS Comp. Engineer. The Council Bluffs Recycling Center is the nearest facility for recycling Appliances, Tires, Paint, TVs, Monitors, Computers, and Household Hazardous Waste. Call the Recycling Center for a clarification of what products are considered and taken as household hazardous waste. Please note: We are open one Saturday per month during Winter Months. 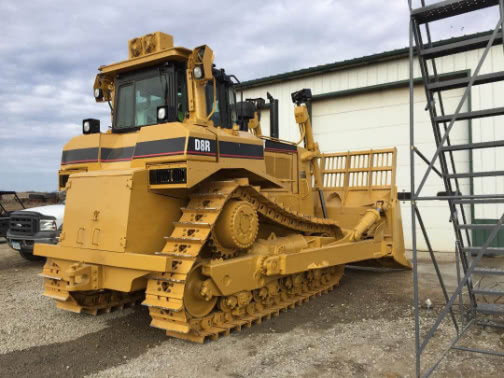 Please call the Loess Hills site office at 712-624-8039 for the Saturday schedule for the month you would like to visit the site. Montgomery County Transfer Station is located in Red Oak, Iowa. Originally opened as a landfill in 1974, the landfill operated until December, 2007 and a temporary transfer station was used until December, 2008 when a new lined cell and leachate collection pond were constructed. The new lined cell area was filled in December, 2011 and a Transfer Station building was erected. 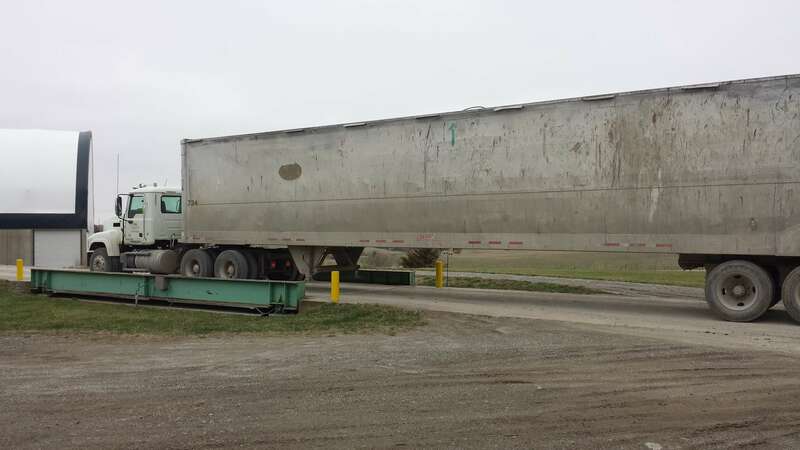 At present, we operate as a Transfer Station and haul waste to the Loess Hills Regional Sanitary Landfill. We accept Municipal Solid Waste (MSW) and Construction & Demolition (C&D) waste. Individual residential loads may contain TVs and other electronic devices such as computers, but commercial loads may not. We do not accept hazardous waste, paint/liquids, car batteries, pressurized tanks (such as propane tanks), yard waste such as leaves, grass, and garden waste. Discover our modern waste disposal solutions for Iowa's timeless landscape.